A little over a week since the first beta, Apple is now pushing out its second beta for iOS 12.1.1 and tvOS 12.1.1. We will also see the initial beta of watchOS 5.1.2 for today as well. This release will likely fix bugs and issues with the initial X.1 releases of all these operating systems. 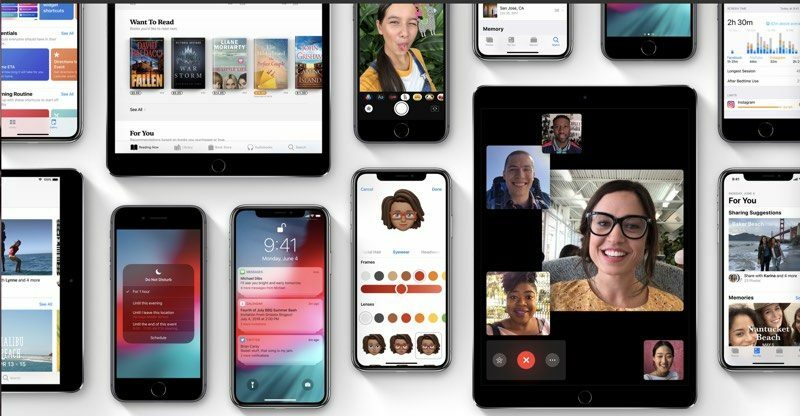 iOS 12.1 brought support for new emojis and Group FaceTime. For watchOS 5.1.2, we’re expecting more complications to be added to the Infograph and Infograph Modular faces, including Messages, Mail, Home, and more. For iOS 12.1.1, Apple has refined the FaceTime app with an improved camera switching UI, and brings back the ability to take Live Photos as well as updated the Apple Watch app icon to look more like Apple Watch Series 4.